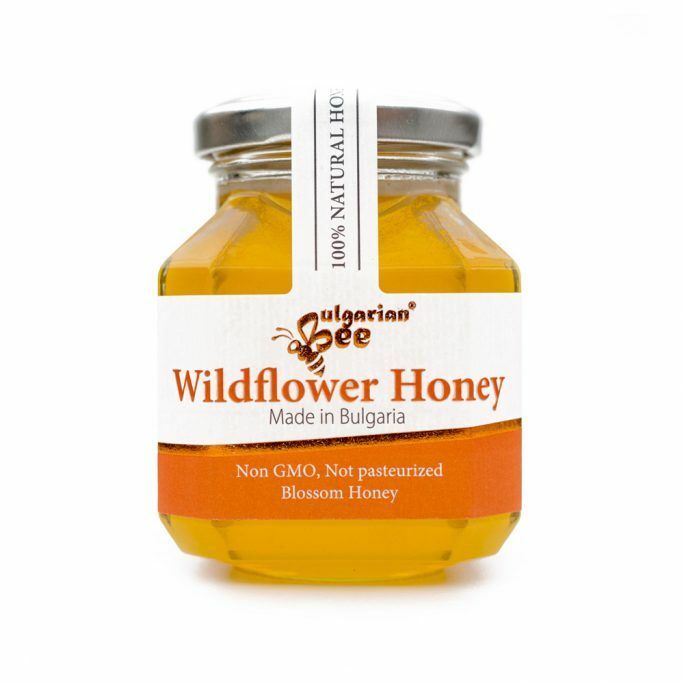 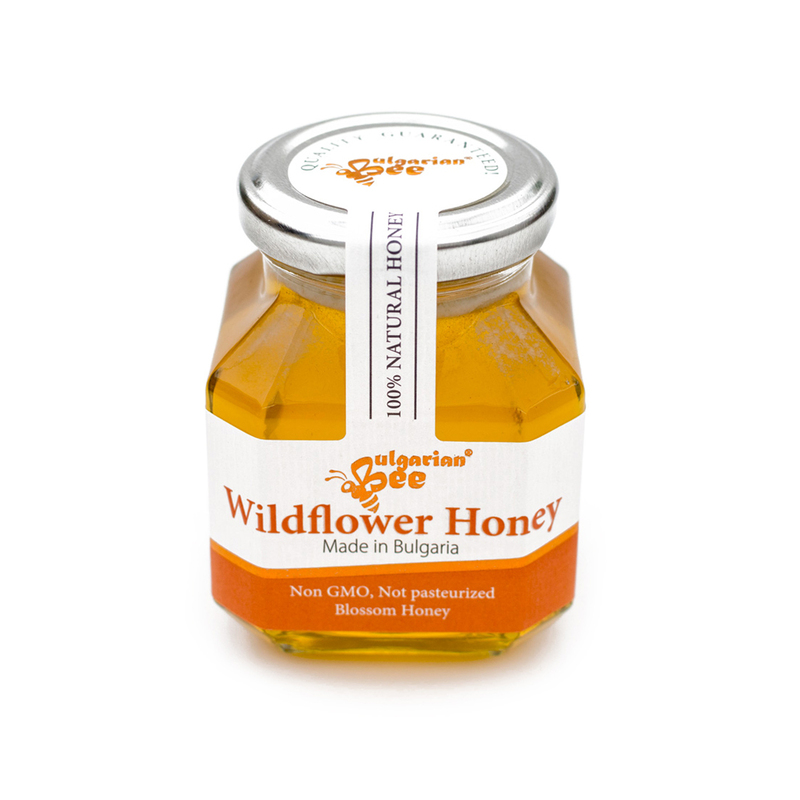 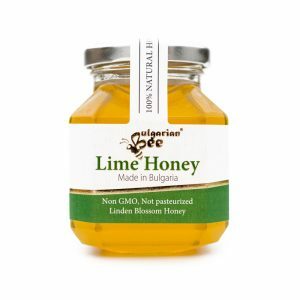 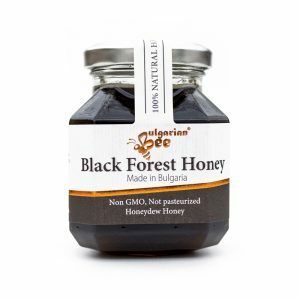 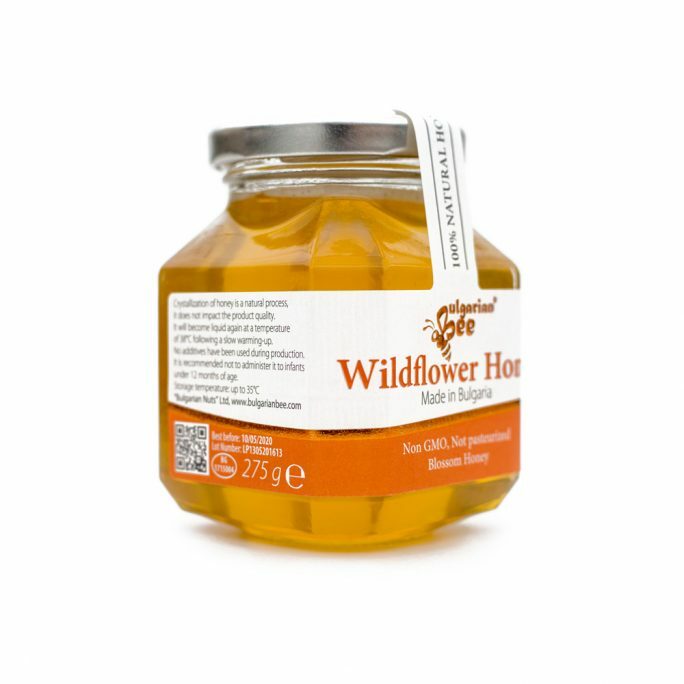 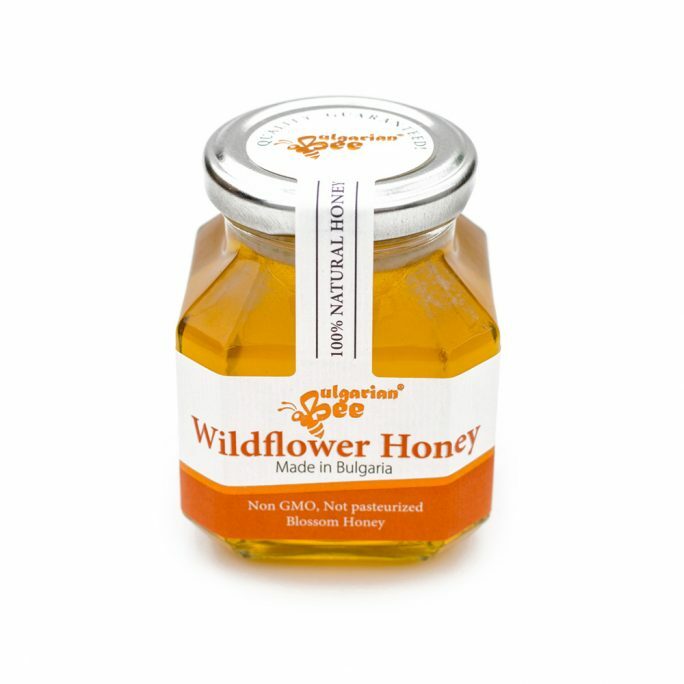 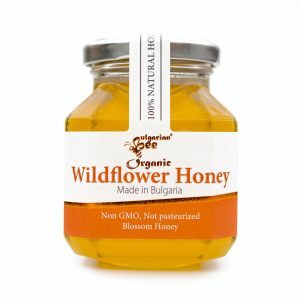 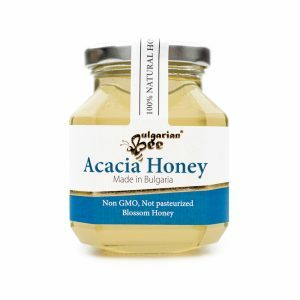 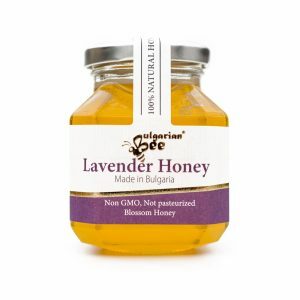 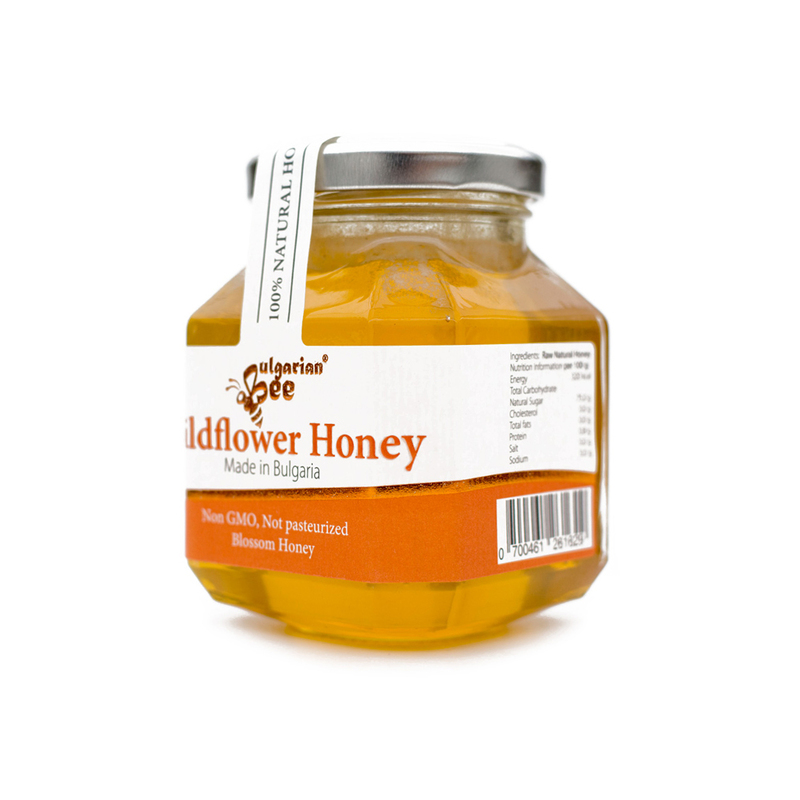 Our wildflower honey is one of a kind as the bees are provided with over 3600 plant species to collect nectar from. 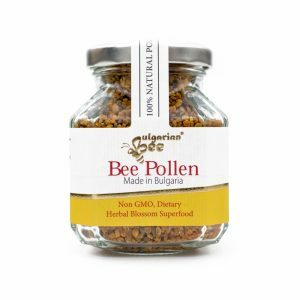 One third of these species is used as herbs in the medicine (Thistle, Thyme, Oregano, Camomile, Hawthorn, Melissa, etc). It has a distinctive dark amber or red colour.